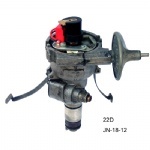 produces electronic ignition distributor, electronic ignition conversion, wet ignition coil, distributor cap, rotor. Electric Apparatus, Factory, China Aviation Industry Company. 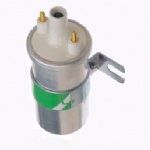 DongfengMotor Group.And we have cooperated with China Electronics Technolog Group Corporation NO. 24 . 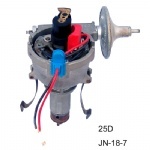 Research Institute more four years, so we warranty top quality on electronic ignition module. IC, it could adjust the dwell according to RPM. It has better fuel economy, strong energy, long working life. itself and ignition coil. 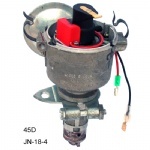 And electronic ignition conversion kit has been patented in Europe.